Click the player above to listen to this episode or the other podcast apps on the sidebar! Currently stationed in South America with her Marine Corps husband, Lindsay shares about her now slower pace of life and how she's come to embrace what military life brings, instead of fighting it. Hear about her family's time living in Morocco and how she learned to navigate an entirely foreign world. 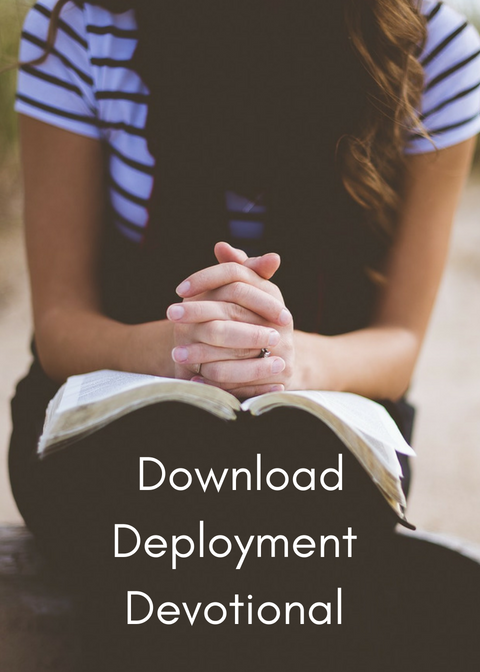 Then, be sure to download her overseas guide for military families!